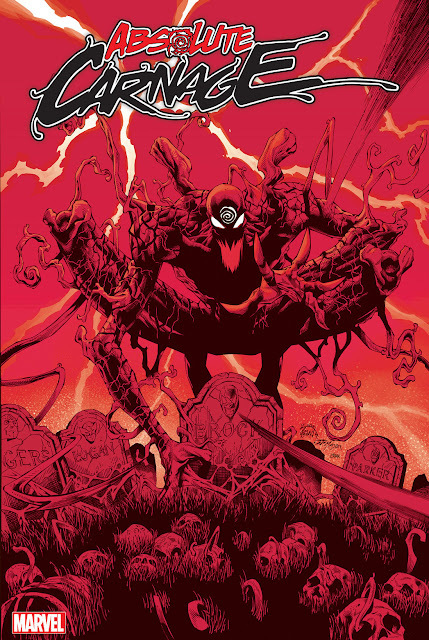 "We're debuting a new Venom story line for Miles, and issue #16.1 is our big prelude to that story. So in the grand tradition of a Point One it's certainly an excellent hopping on point. It sets up everything about Miles and big mysteries about what's going on with Venom and stuff like that," Bendis remarked. "If you've been following 'Ultimate Spider-Man' this whole time and know the whole Venom story you're good to go and here's a new chapter in it. And if you don't know anything you're just like Miles, so you're in good hands." 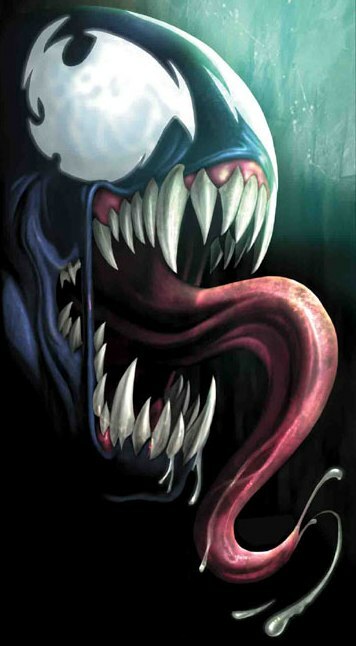 Are you excited for Venom's return in the Ultimate Universe? Or are you more excited for someone named Eddie Brock wearing the Venom symbiote again? Personally, I am a big fan of UV. Ultimate Comics Spider-Man 16.1 comes out next month.